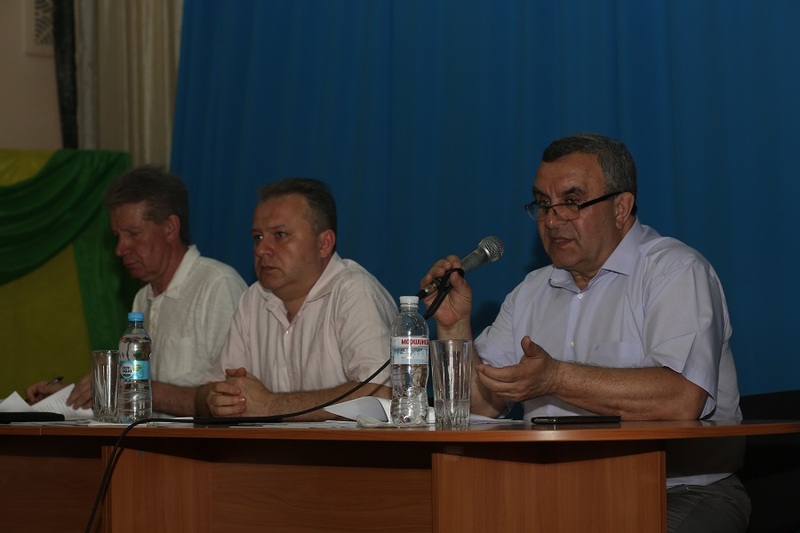 The scheduled meeting of the Academic Council took place at Luhansk Taras Shevchenko National University. 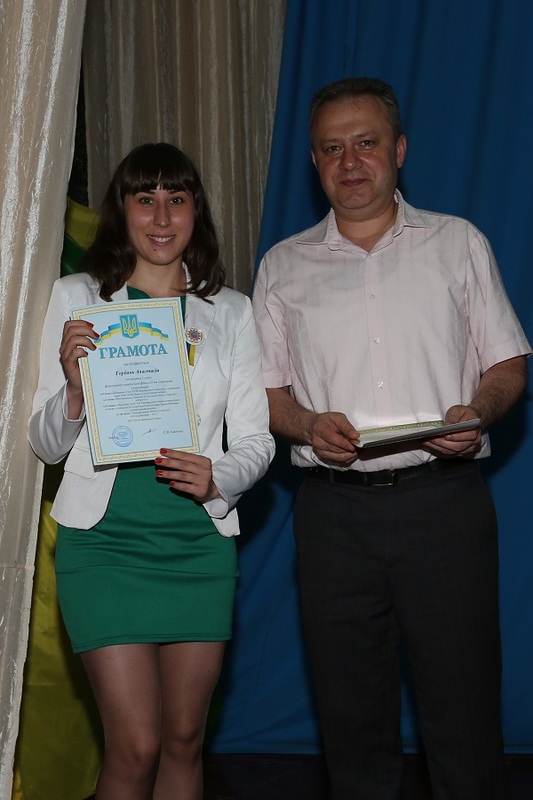 about the work of the student self-government of Luhansk Taras Shevchenko National University. 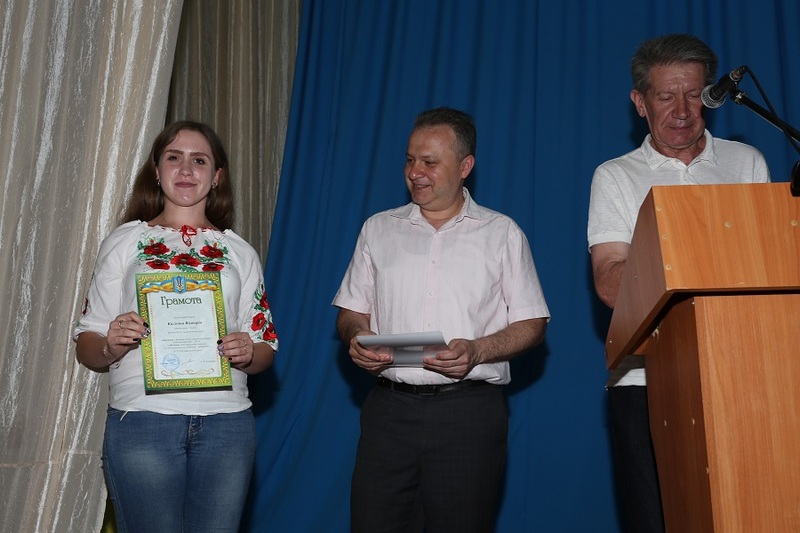 At the beginning of the meeting students who became winners and prize-winners of International, All-Ukrainian and regional competitions and Olympiads, were awarded with diplomas and valuable gifts. 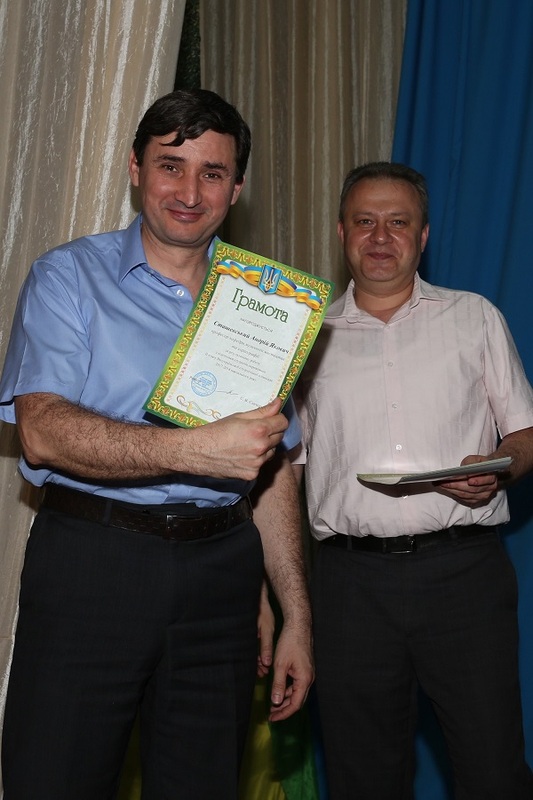 Leonid Vakhovsky made a report on the results of the Days of Science in the academic year 2017-2018. 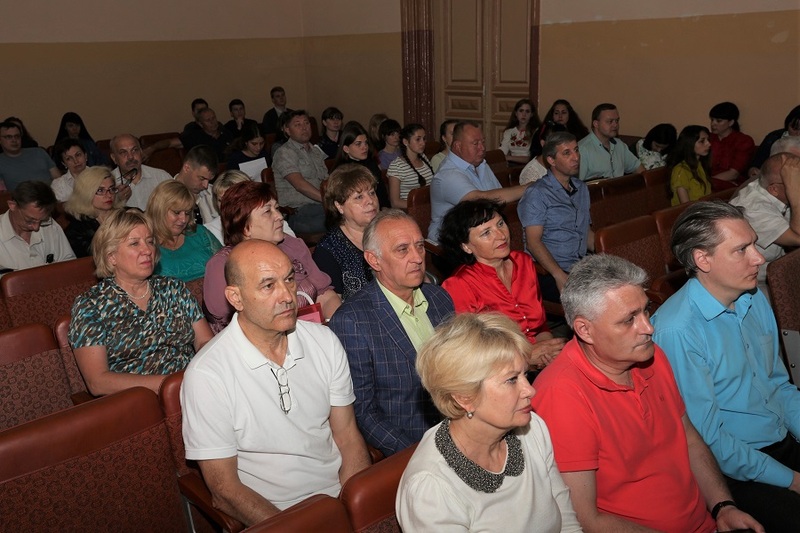 Having heard and discussed the report of the Vice-Rector for Scientific and Pedagogical Work, the Academic Council noted that during March-May 2018, all the structural subdivisions of the University passed the traditional Days of Science. 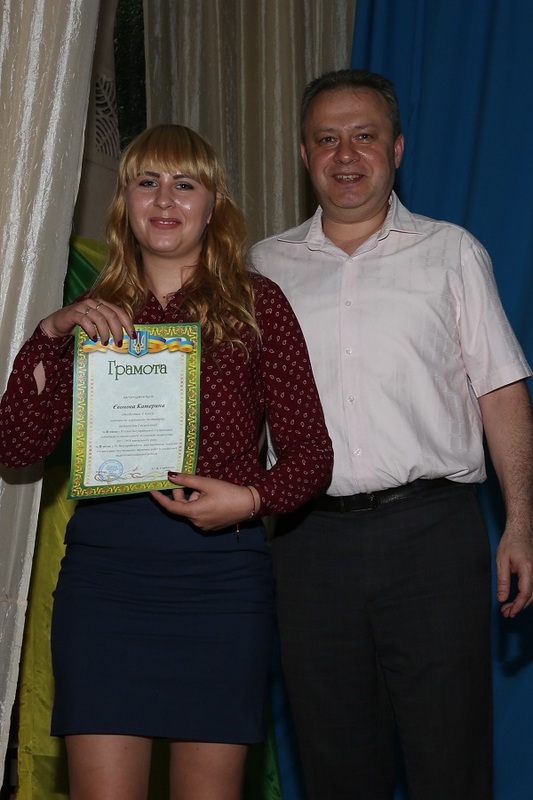 In 2018, 9 students of higher educational institutions became participants in the II stage of the All-Ukrainian Student Olympiad, and two of them took prize-winning places. The team of the Educational and Research Institute of Physics, Mathematics and Information Technologies, consisting of four students, won the third place in the regional round of the International Olympiad on Programming ASM-ICPC-2018. A total of 29 students of the University became prize-winners of student competitions and scientific contests of various levels. Student collections of scientific works “Scientific search of young researchers” in 3 parts, “The language and literature in the projection of various scientific paradigms”, “Methodical coin of the teacher”, “Methodical coin of modern pedagogue”, “Artistic education and aesthetic education of children and youth”, a collection of scientific works of teachers and students “Luhansk region: regional studies” were prepared and published. The activity of the departments in the preparation of students for participation in the second round of the All-Ukrainian Olympiad and the 2nd stage of the All-Ukrainian Contest of Students’ Scientific Works increased. At the same time, the Academic Council noted that in organizing and conducting Days of Science, scientific work with students has certain disadvantages, including insufficient attention from individual institutes and faculties before the publication of the results of research work of students. 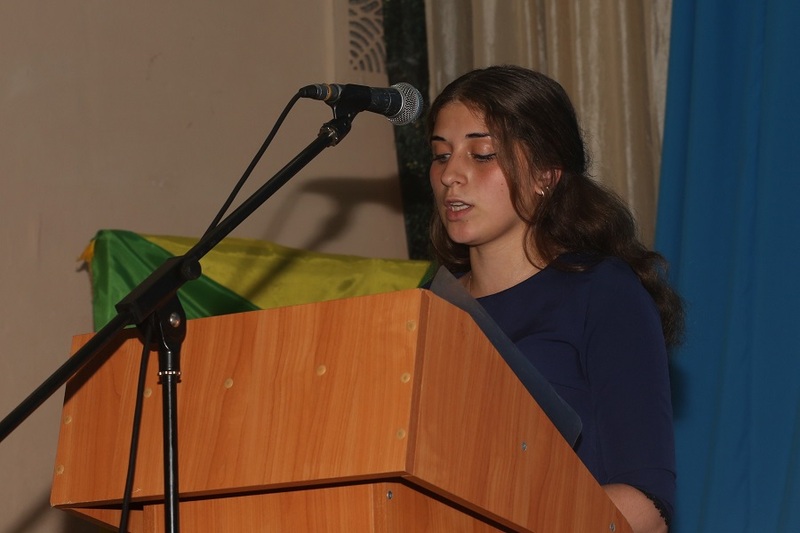 Ponomareva made a report on the work of the student self-government of Luhansk Taras Shevchenko National University. Having heard and discussed the report of the deputy chairman of the student’s self-government, the Academic Council noted that in the difficult conditions of the forced evacuation at the university the work of the bodies of student self-government was restored. Student self-government is organized on the principles of equality, voluntariness, partnership and constructive cooperation; has an appropriate structure and covers the leading spheres of life of the student community. Institutes, faculties and structural subdivisions of the University have created unique stable multilevel systems of student self-government bodies. The massive stages of the external activity of student self-government were the work of the members of the student self-government of the IPP under the program of the British Council in Ukraine “Active Citizens Project”, acquaintance and exchange of experience with student parliaments of the Sumy and Drogobych Universities, round table with members of the student self-government of the Chernihiv T. Shevchenko National Pedagogical University. In order to establish partnerships with students from other educational institutions and non-governmental organizations during the period from 2017 to 2018, active students of the University participated in study visits on the exchange of experience. In the direction of volunteering and charity, OSS representatives actively collaborate with various charitable foundations and organizations from Austria, the USA, and Japan. Thus, on the voluntary basis, the work of the International Charitable Foundation” SOS Children’s Villages” and the Center for Psychosocial Adaptation of Starobilsk was provided. However, in the work of the student self-government of the University, there are problems that need to be resolved, among which the decline of the activity of the bodies of the student self-government in connection with the constant updating. 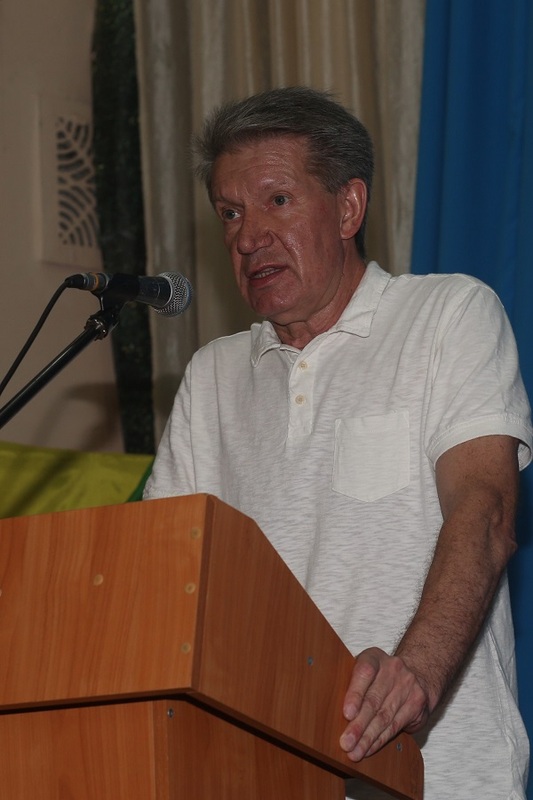 The Vice-Rector for Scientific and Pedagogical Work Dmytro Uzhchenko spoke about the competitive issues. By secret ballot, scientists were selected for vacant positions. Among the various publications, it was recommended to publish collections of scientific works, teaching aids, monographs; the topics of dissertations of post-graduate students were established.